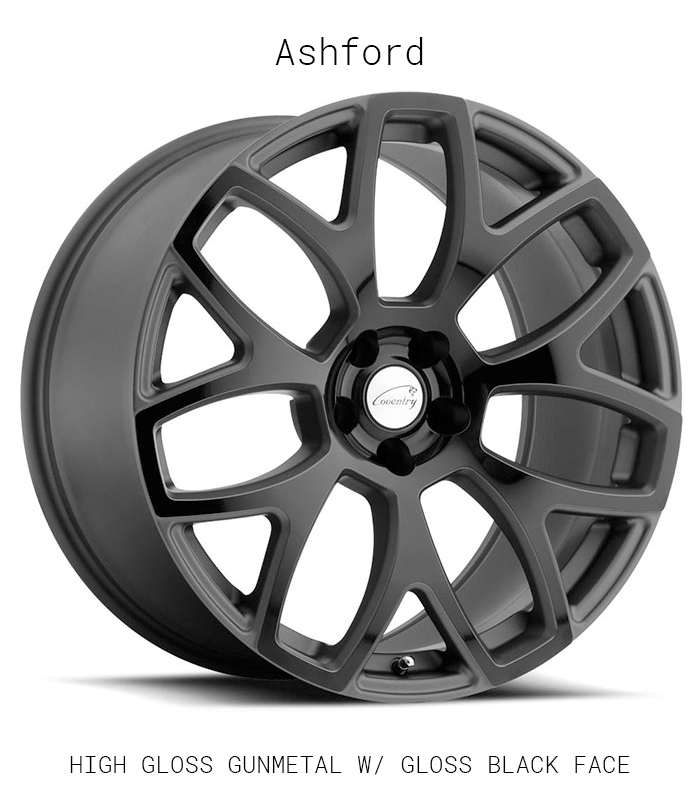 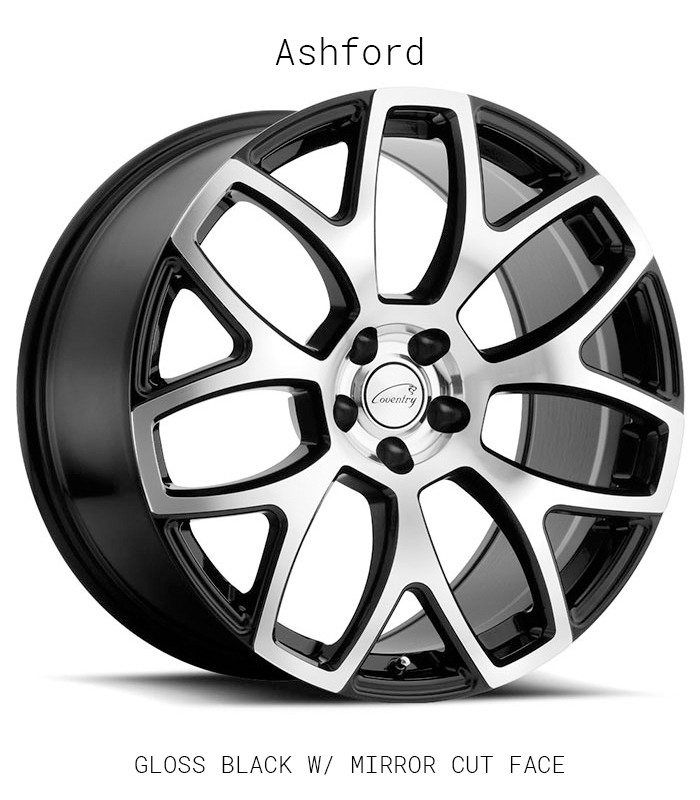 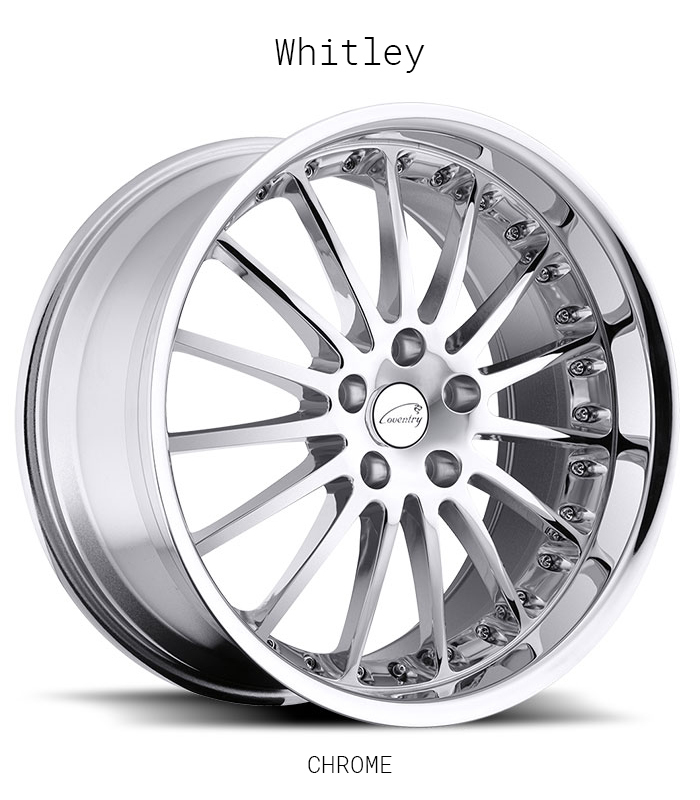 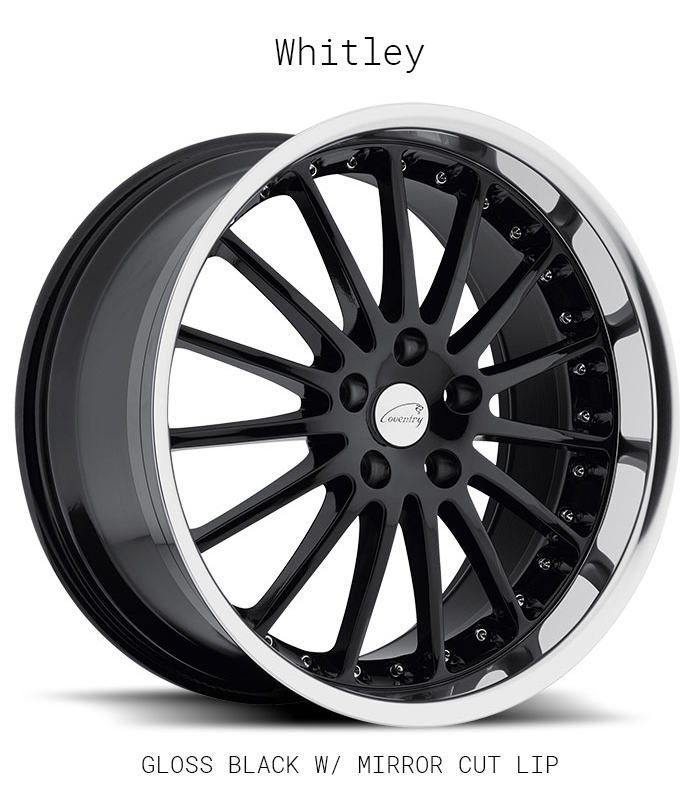 Coventry Wheels was created with the sole purpose of making bespoke aftermarket Jaguar wheels. 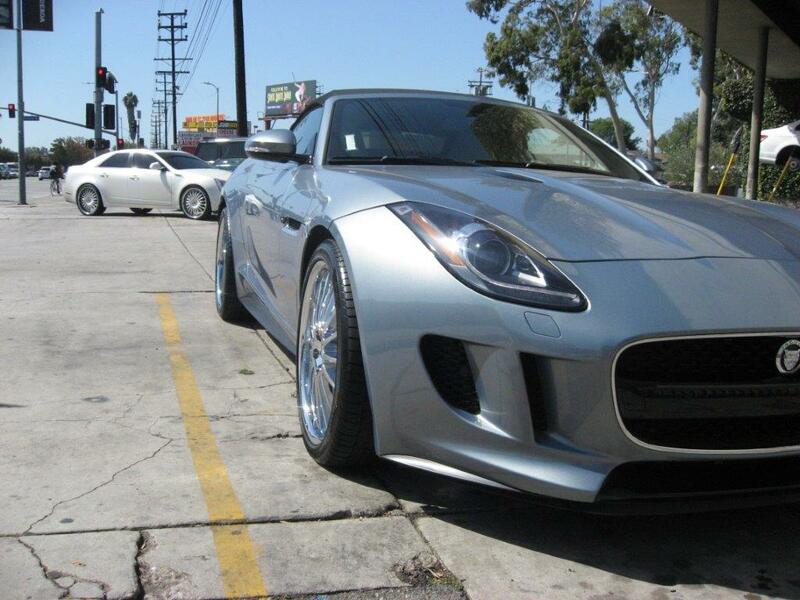 Jaguar cars require a very specific wheel and Coventry has mastered the art of the Jaguar wheel. 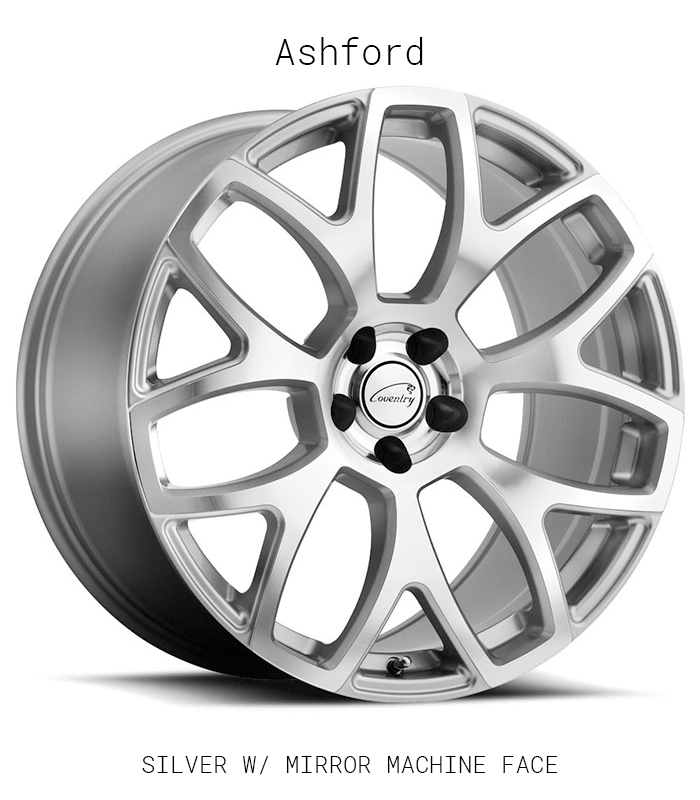 All our wheels are created to be hub centric on Jaguar cars and are engineered to fit perfectly on your Jaguar. 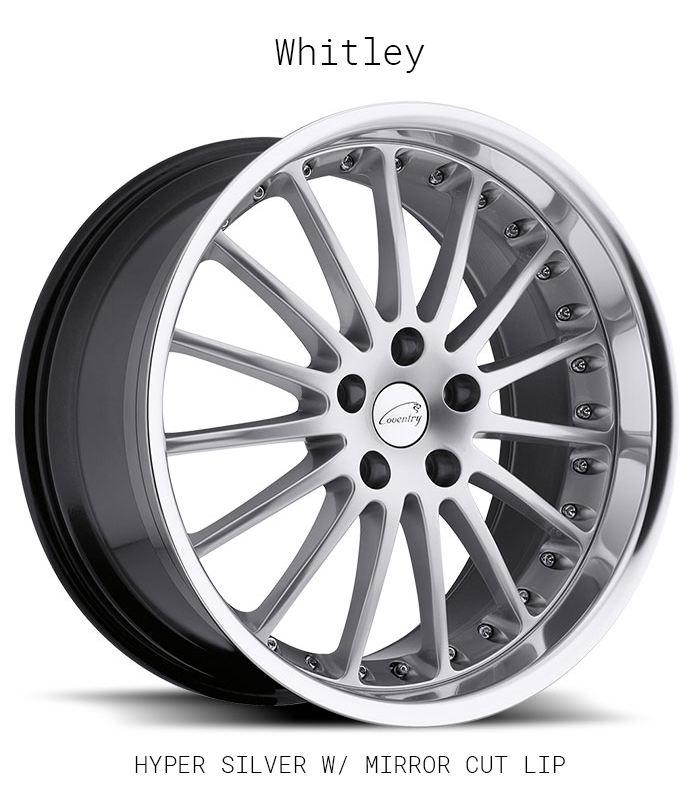 Coventry Wheels work with the original Jaguar bolts and caps and are designed with the perfect offset for you Jaguar car. 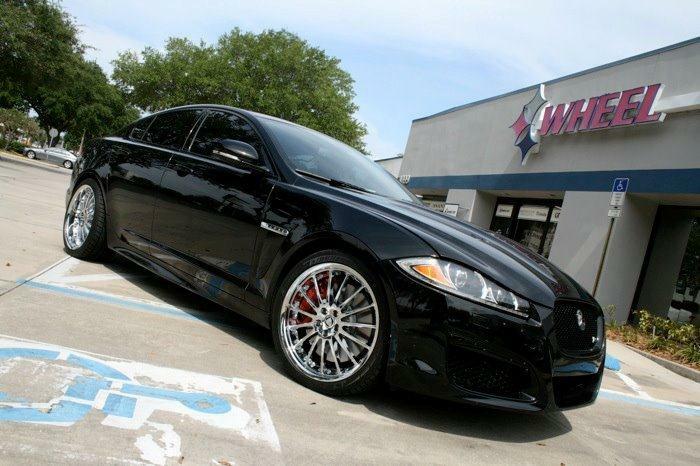 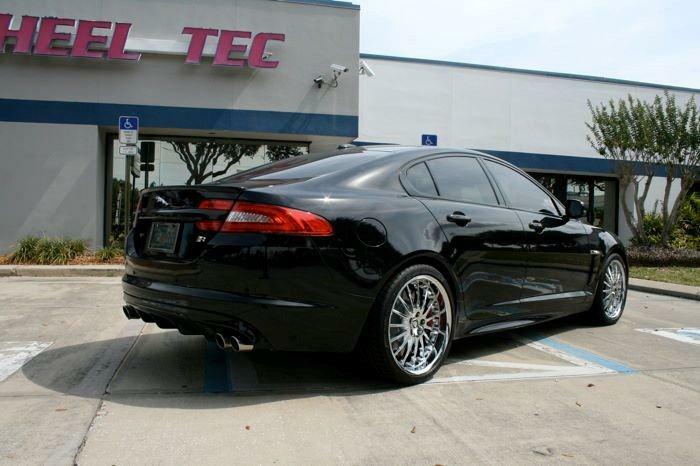 The wheels are made to extremely strict quality standards to ensure a luxurious ride for you and your Jaguar.